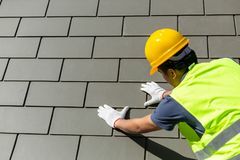 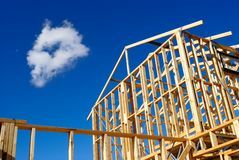 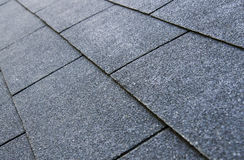 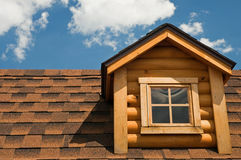 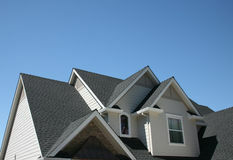 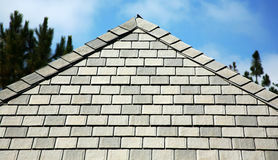 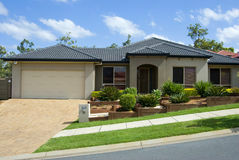 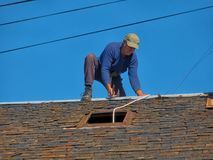 Roof Home Maintenance, House Construction Shingles. 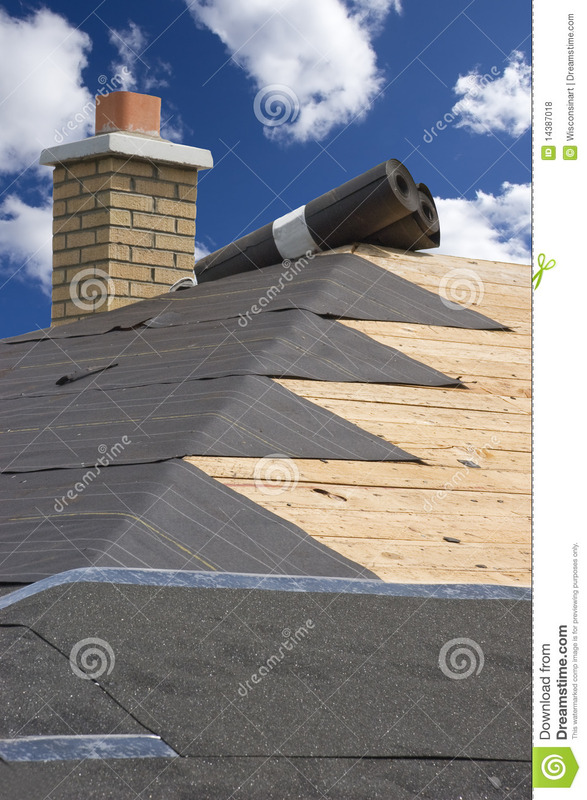 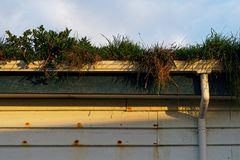 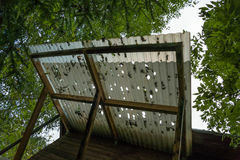 Concept for roof, home repairs, maintenance on the house, and construction. 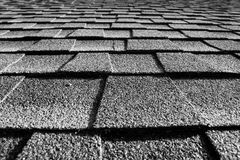 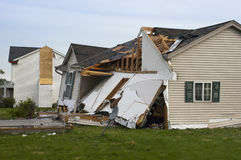 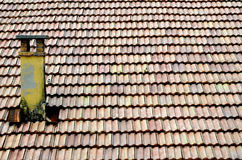 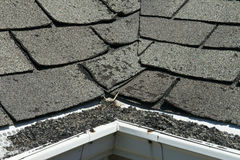 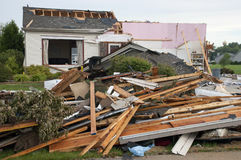 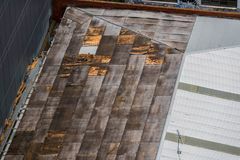 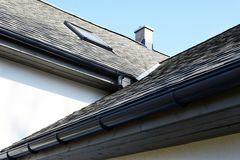 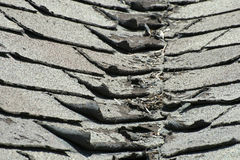 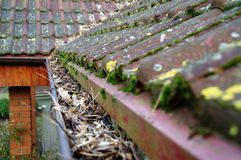 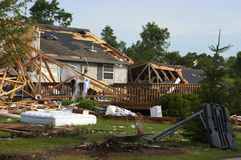 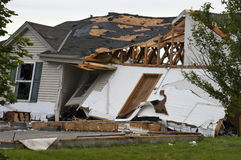 Shingles and a leaking roof are a big headache for homeowners. 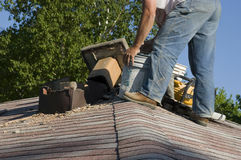 It can be tough finding a good contractor. 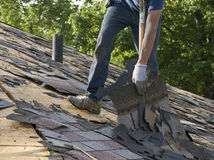 Tar paper and an ice barrier can be seen in this image.